FeastHome – Has your kitchen attained the appealing look that you would like it to have? If your answer is no, then you are at the right place. The integral role that your kitchen plays in your home cannot be under estimated thus you should strive to ensure that it looks captivating. There are numerous ways through which you can attain a charming look in your kitchen among them being the use of decorative accessories. However, the manner in which you use the accessories will go a long way in determining the final outcome. In addition, it is also important to choose the accessories wisely in order to find items that perfectly suit your kitchen. So, which are some of the decorative accessories that you can use in your kitchen? Owing to the wide array of kitchen decor accessories to choose from, finding the ideal choice can at times prove to be an uphill task. Nevertheless, if you understand the needs of your kitchen and the type of kitchen outlook you want to achieve, you can rest assured that you will find accessories that will work magic on your kitchen. Let us have a look on some of the accessories that you should consider acquiring. Lighting is an important aspect in enhancing the image of your kitchen. With proper lighting, you can also change the kitchen atmosphere. There are different type of lights that you can install in your kitchen but none beat pendant lights. Pendant lights will not only provide the necessary light in the kitchen but also, they provide a unique artistic effect in your kitchen space. Moreover, pendant lights come in various designs thus enabling you to find an item that will enable you to achieve the outlook you want. Cooking appliances are important in any kitchen as they help in making the work easier. Apart from enhancing the cooking experience, cooking accessories can also be used in improving the kitchen’s look. For a long time, kitchen appliances were limited to stainless steel. 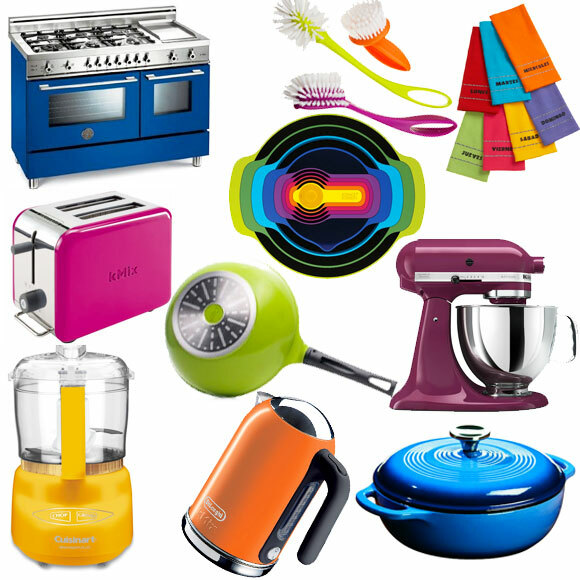 However, the rise of new kitchen designs has seen manufacturers incorporate bold colours in the accessories. Modern accessories are available in various colours and sizes. The availability of a wide range of colours allows you to find an appliance that will enable you to fulfil the intended image. More to that, the fact that these appliances come in different sizes means that they can complement each other to create a satisfactory outcome. On the other hand, cutlery is also available in different designs and colours. With accessories that fit your design and colour, you only need to arrange them in a stylish way to achieve an appealing visual effect. Since you will need to safely store kitchen contents, storage containers will come in handy. Storage containers come in different shapes and sizes. In addition, these containers are made of different materials and come in different colours. 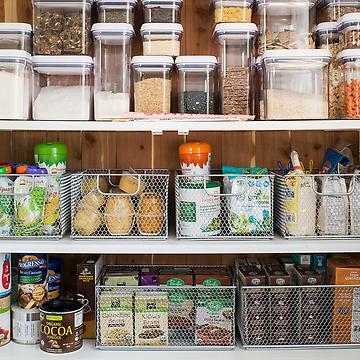 Amazingly, you can also opt to customize your own storage containers. One sure way of creating a unique custom-made container is by painting the container. In addition, you can label the containers using a combination of brightly coloured containers where each container will have a certain type of colour. And when arranging the containers, ensure that you arrange them in an orderly manner. Artwork is undoubtedly the surest way of enhancing the image of any room and your kitchen is not an exception. Artwork that adopts a kitchen theme idea will add a distinctive look and send a strong message about your great artistic taste. Kitchen artwork is not only limited to wall paintings but can also include floor rag, chopping boards and table mats. These pieces of art are widely available and come in different colours, designs and sizes. With such options you are certain of finding a piece of art that will perfectly sync with your theme. 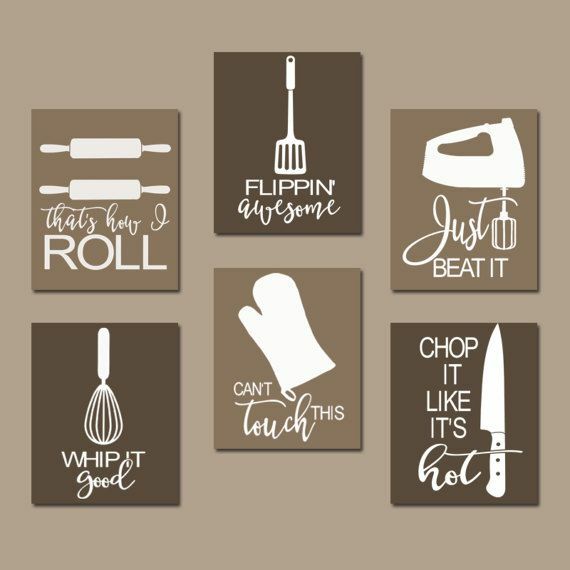 Therefore, whether you choose to purchase kitchen artwork or create your own, you can never go wrong with kitchen art. You must be wondering how plants will survive the kitchen conditions. Right? Well, not every plant qualifies to be placed in the kitchen. 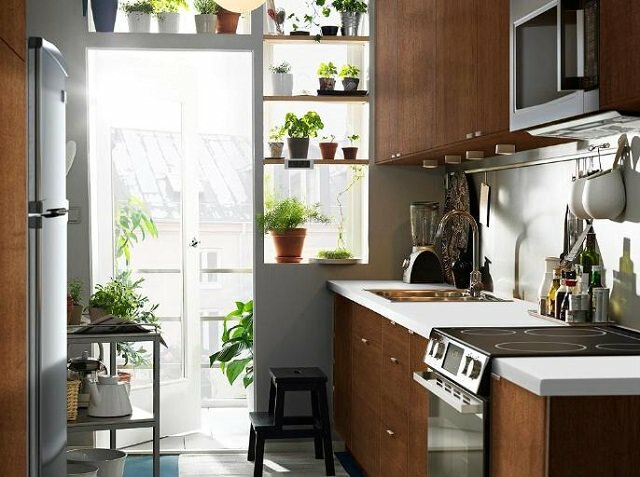 Plants provide a natural and cost-effective way of boosting the image of your kitchen. With kitchen plants, you need not worry about them losing their quality. These plants are suited to survive any conditions without losing their demeanor. Among the kitchen plans to choose from include: English Ivy, Aloe Vera, White Jasmine, African Spear, Chinese Evergreens and Cast-Iron plant. These plants do not require any attention from you as they are self-sufficient. Decorating your kitchen has never been so easy. You do not have to spend outrageous budgets to make your kitchen stylish. Instead, you can adopt simple tips that will ensure you make unique changes that will transform the kitchen. It is commonly said that if you cannot plan your kitchen, then you cannot plan your life. Therefore, if you do not want to be part of the poor planners, you know what to do. Don’t you?